We're happy to announce that ActiveCollab API wrapper for PHP is hitting version 3.0, bringing easier token issuing and authentication. Our development team hopes you'll find these changes helpful and so you can create some interesting integrations and add-ons. 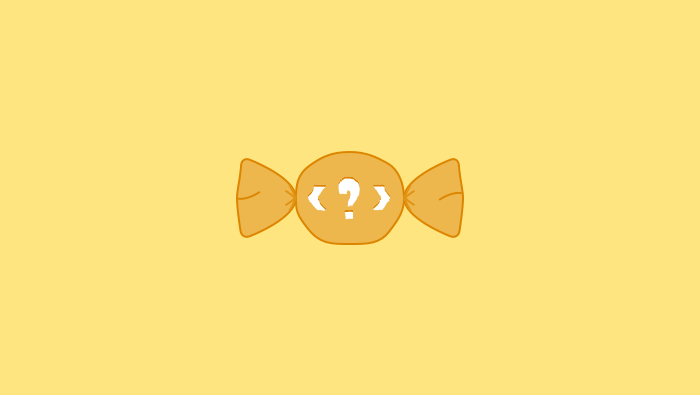 If you have any questions about API SDK or how to use it, raise a GitHub issue or create a Stack Overflow question and tag it with activecollab tag, and we'll do our best to help you.